Part 1: Does being physically activity really matter? Click to learn more about physical activity. Click to learn how you and your family can be more physically active. Click to learn why it is important for kids to be physically active. Click to learn how to be a fit kid! 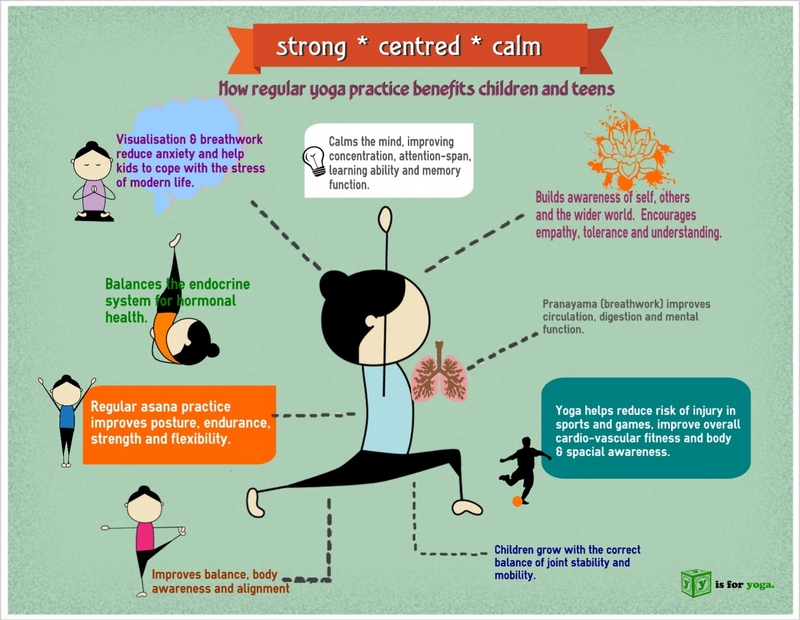 Click to learn how yoga is beneficial to kids. Part 2: In Tales of a Fourth Grade Nothing by Judy Blume, Peter does not seem to get much exercise and he is often upset with his family. Use the information you know about the benefits of physical activity to convince Peter to make a plan to be more physically active.